26. 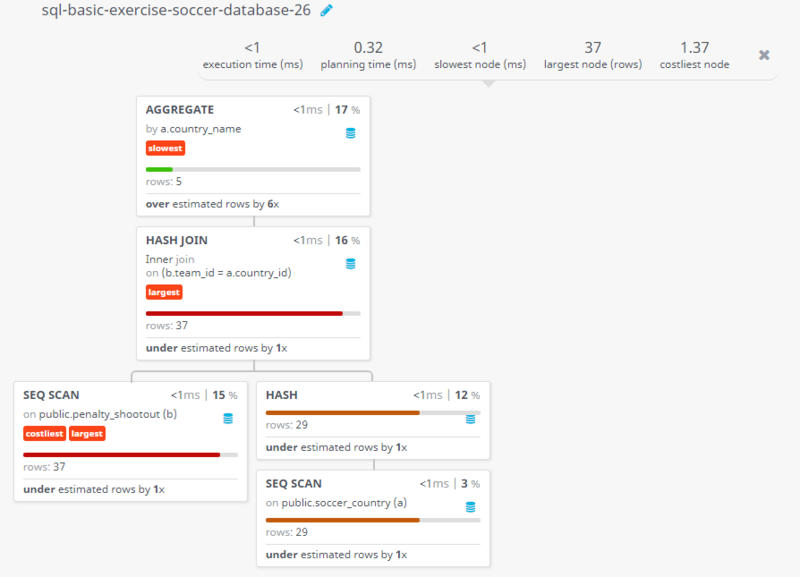 Write a query in SQL to find the number of penalty shots taken by the teams. 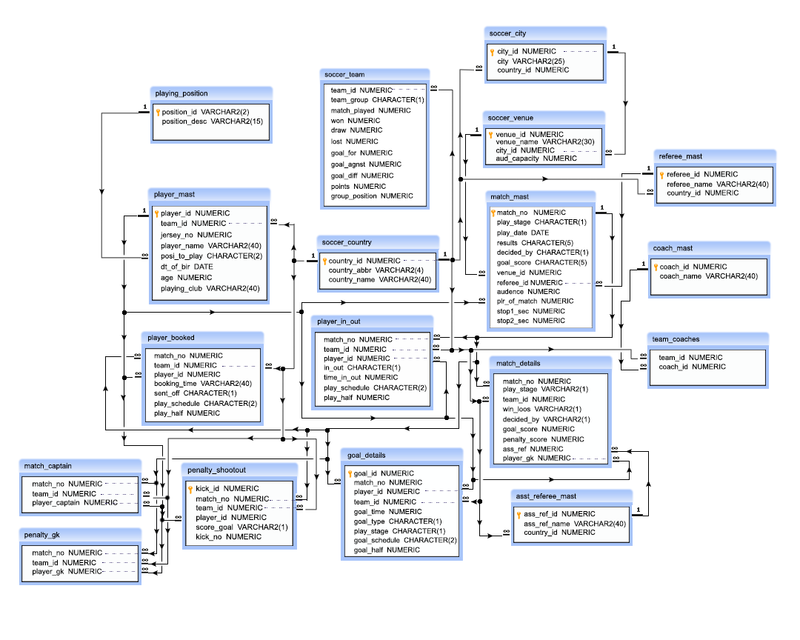 SELECT a.country_name, COUNT(b. 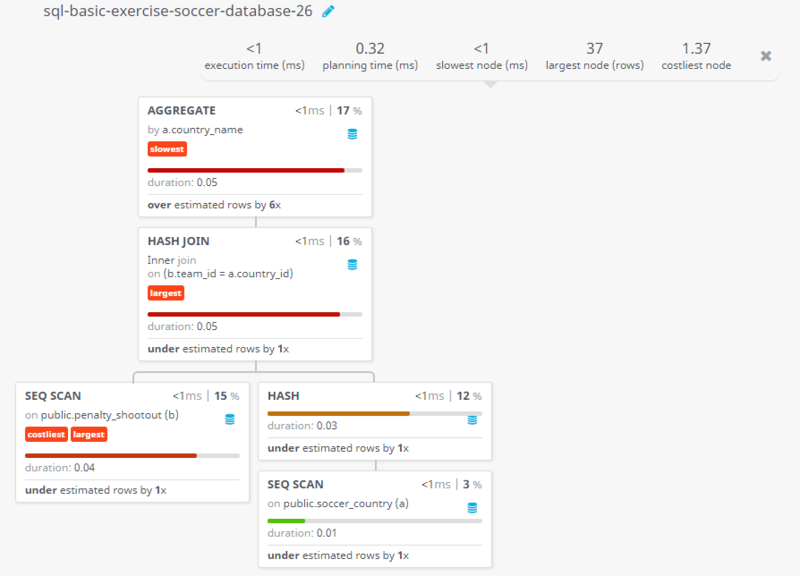 *) as "Number of Shots"
Previous: Write a query in SQL to prepare a list of players with number of shots they taken in penalty shootout matches. 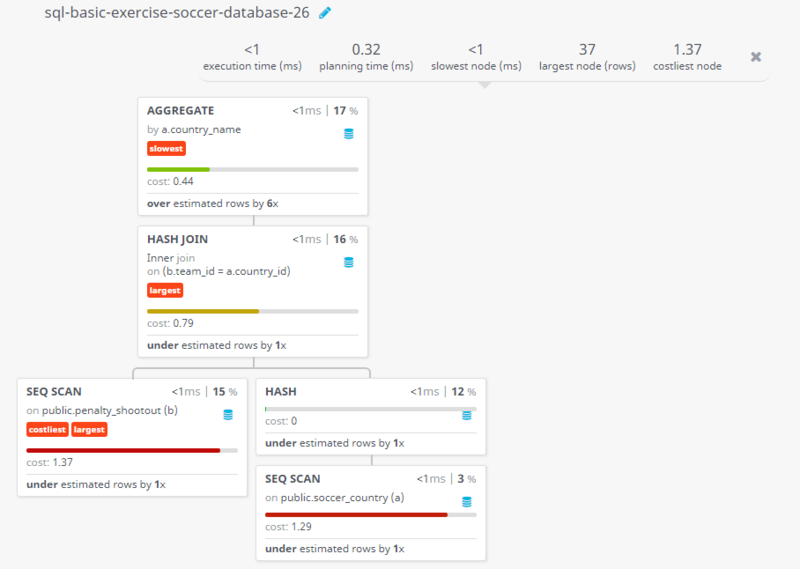 Next: Write a query in SQL to find the number of booking happened in each half of play within normal play schedule.